Amir ElSaffarAmir ElSaffar has been described as “uniquely poised to reconcile jazz and Arabic music,” (the Wire) and “one of the most promising figures in jazz today” (Chicago Tribune). 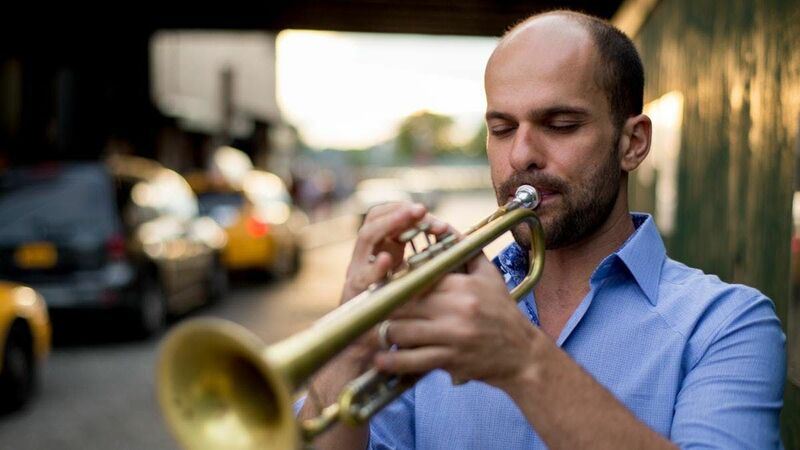 A recipient of the 2013 Doris Duke Performing Artist Award and 2018 United States Artists Fellowship, ElSaffar is an expert trumpeter with a classical background, conversant not only in the language of contemporary jazz, but has created techniques to play microtones and ornaments idiomatic to Arabic music that are not typically heard on the trumpet. Additionally, he is a purveyor of the centuries old, now endangered, Iraqi maqam tradition, which he performs actively as a vocalist and santur player. As a composer, ElSaffar has used the microtones found in Iraqi maqam music to create an innovative approach to harmony and melody, and has received commissions to compose for large and small jazz ensembles, traditional Middle Eastern ensembles, chamber ensembles, string quartets, symphony orchestras, as well as dance troupes. 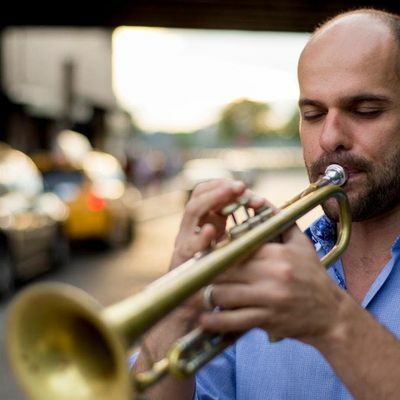 Described as “an imaginative bandleader, expanding the vocabulary of the trumpet and at the same time the modern jazz ensemble,” (All About Jazz), and voted Trumpeter and Arranger of the year, Rising Star category, in Downbeat Magazine's 2018 Critic's poll, ElSaffar is ushering in a new paradigm of cross-cultural music making. Over the past 12 years, the musicians of Two Rivers have developed instinctive ease with ElSaffar’s music, playing with a creativity and synergy that transcends technical challenge, with an emphasis on the Arabic notion of “tarab,” or musical ecstasy. 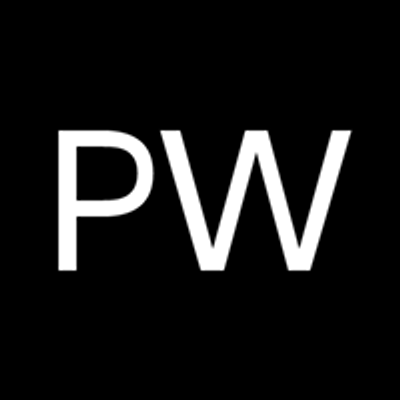 Deeply rooted in traditions from Iraq and the Middle East, the music still speaks the language of swing, improvisation and group interaction, resulting in a sound that is organic, fully integrated, and distinct from other contemporary cross-cultural music. Hamid Al-SaadiThrough his powerful and highly ornamented voice, and in his comprehensive knowledge of the intricate details of the music and poetry of Iraq, generations and layers of the maqam tradition resonate through Hamid al-Saadi’s magnificent presence on stage. The only person in his generation to have memorized and mastered all 56 maqamat from the Baghdad repertoire, Al-Saadi is one of the few vocalists who is keeping the maqam alive today, at a time when so many elements of this profound tradition are in danger of extinction. Born in Iraq in 1958, Hamid Al-Saadi’s artistic, musical and scholarly journey with the Iraqi maqam began from childhood, inspired by his avid love of the Iraqi and Baghdadi culture, the Arabic language, music and poetry. He studied, practiced, and performed the maqam until he became one of the more renowned and highly acclaimed musicians and scholars in this subject. He learned the art of singing and performing the Iraqi maqam from the legendary Yusuf Omar (1918-1987), who pronounced Al-Saadi as his successor. Muhammed Al-Gubbenchi (1901-1989) who taught Omar and was probably the most influential maqam reciter in history, said that he considered Al-Saadi to be the "ideal link to pass on the maqam to future generations." Al-Saadi immigrated to Great Britain in 1999, where he lived and was active for six years as a maqam scholar, singer, artist and writer, and authored a book on the maqam entitled,”al-maqam wo buhoor al-angham.” During this period, Amir ElSaffar met Hamid studied with him intensively over the course of several years, learning a majority of the Iraqi Maqam compositions. The Iraqi MaqamInscribed in 2003 on UNESCO’s Representative List of the Intangible Cultural Heritage of Humanity, the Iraqi Maqam represents one of Iraq's richest cultural offerings. The maqam has been developed and refined by generations of masters in the cities of Baghdad, Mosul, Kirkuk, and Basra as well as in rural areas, who passed this highly sophisticated tradition orally in coffeehouses, courts, and salons over the centuries. The maqam's sophisticated melodies, infectious rhythms, and eloquent poetry, are a direct reflection of Iraq's history, geography, culture, and folklore. Encounter between Hamid Al-Saadi and Two RiversSince founding Two Rivers, ElSaffar's goal has been to allow for a true interaction between Iraqi Maqam and jazz, maintaining the essence of the Maqam's rouhiya (spiritual essence), and the swing, improvisation, and spontaneity of jazz. By introducing his teacher, Hamid Al-Saadi, to the mix, the music gains a deeper sense of authenticity and depth. ElSaffar has also transcribed rhythms and melodies from archival Iraqi Maqam recordings, which are rendered by the Two Rivers ensemble with a wide dynamic range and a feeling of ecstasy and freedom.